7020 is the definition of a power cow. She has generated over $150,000 worth of sales for DCR, and has multiple progeny being used in the program. She is one of the easiest fleshing cows I have ever come a crossed and the 3rd generation of Diana's to be used in our embryo program. Lifetime birth ratio 97, weaning ration 103. 1035 is a production powerhouse in a beautiful package. She has a life time birth ratio of 98.3 and a weaning ration of 117 all the while having impeccable udder structure. 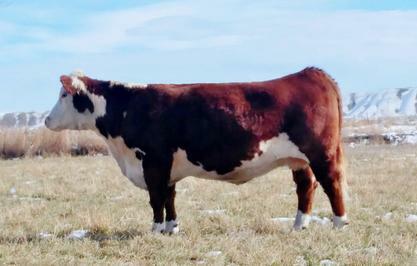 4085 is an Anchor 38Y daughter out of the 1035 cow pictured above. She has proven to produce like her mother. 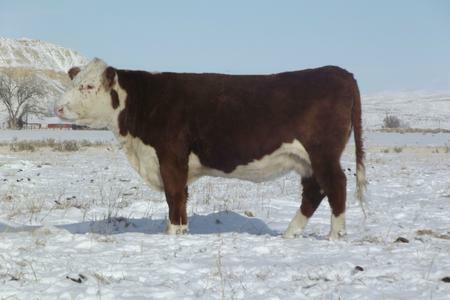 DCR 428B Manhattan 6009 is in this year's sale and is a bull to check out. Keri has done an amazing job at DCR and is another true power cow. She has a lifetime birth ratio of 95, and a weaning ratio of 113. She produced DCR 713 Iconic 312 and DCR 200Z Precedence 518, both topped the DCR bull sale and have been used in our program. 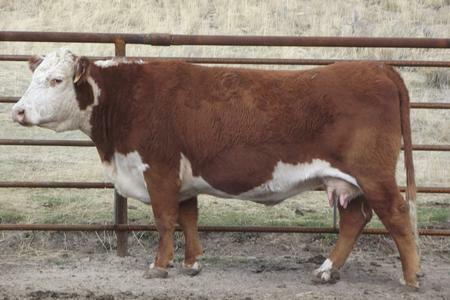 She also is the mother of DCR 199B Cowboss 6072 who will be selling in this year's bull sale. 8763 is a power cow with beautiful phenotype and style. She was the Reserve Champion Cow at the 2012 Junior Nationals. Since then she has gone on to compile impressive data with a lifetime birth ratio of 98 and a weaning ratio of 108.5. 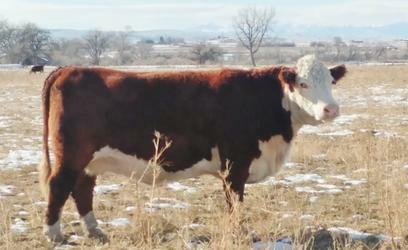 623 is a coming 12 year old out of the great 281 cow (who is still in production at 15). She has brothers working in herds across the intermountain region and Alberta. 623 has a lifetime birth ratio of 100, a weaning ratio of 103.5 and a yearling ratio of 102. Sons have topped the sale in the past. 6004 is a coming 12 year old, who has more than paid her way. She has recorded a lifetime birth ratio of 98 and a weaning ratio of 100.5 and put son in some of the most respected cowherds in the intermountain region.